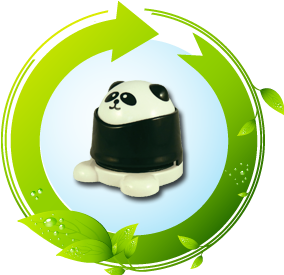 EcoSavers® believe is that awareness of taking care for the world and saving energy should start when people are young. Learning young is practising at older age. 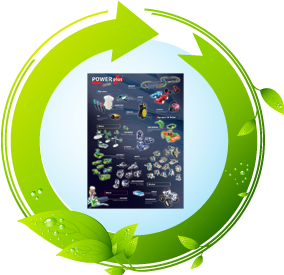 The POWERplus Junior line is a productline of toys and products developed for children to learn children using renewable energy; human power, solar, wind or water power. 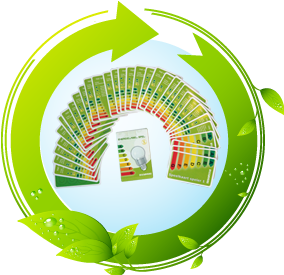 EcoSavers® also developed the Energy Lable Game. With this cardgame children are learned to recognise the energy lable (and that A-lable is the best, as when they reach the A-lable, they win the game). To reach the A-lable, children have to answer several questions in the energy and eco theme.  With these questions and answers, they are also educated about several issues regarding energy saving and ecologic.